How To Protect Your Small Business From Cyber Threats? Whether it’s a hotshot brand or a small-scale company, hackers don’t discriminate. It is always thought that hackers mostly focus on large-scale businesses as it benefits them more. However, now it is not the case, small-scale companies are also not safe from the heinous eyes of cybercriminals and it is becoming critical. Have you ever thought why suddenly the focus is shifted to small businesses? The reason that surfaced was the lack of cybersecurity and they have more finances more than usual people. These things have grabbed the attention of hackers. Whether it is large scale company or small-scale company, it is recommended to keep data and finances secured by using cybersecurity tools. 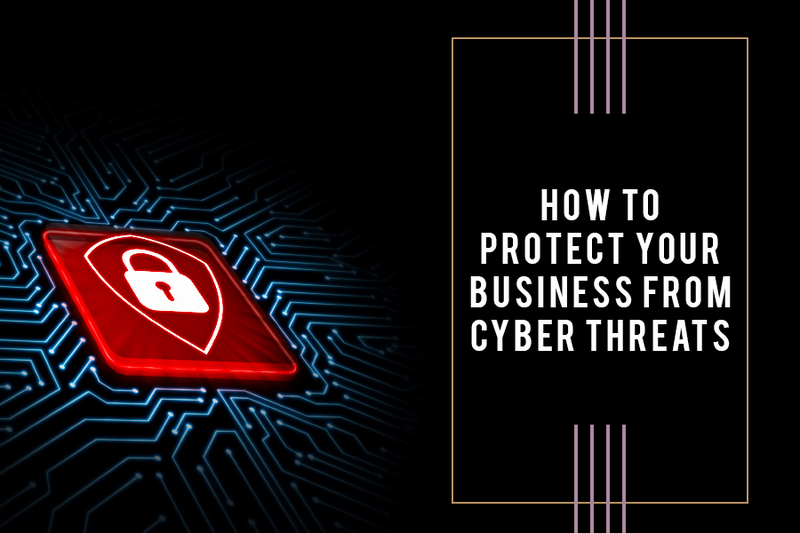 In this post, we have listed some of the ways that you follow to protect your business from being the victimized by hackers. This is the most basic yet important thing that needs to be done. Though it doesn’t prevent hackers from intruding, it could waste his time while trying to hack. You need to advise all your employees to create complex passwords. It is always recommended to use an alphanumeric password i.e. combination of uppercase letters, lowercase letters, numerals, & special characters (@, #, &, etc.). No matter how strong or complex password you have created, the hacker could be able to hack it, so stop him there, you can minimize the number of attempts to enter the password. Keep the attempts to enter a password to 4. 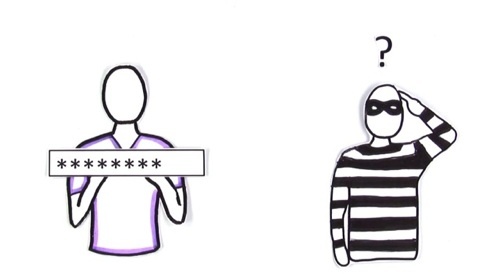 With a complex password and a limited number of password attempts, you could secure your data. 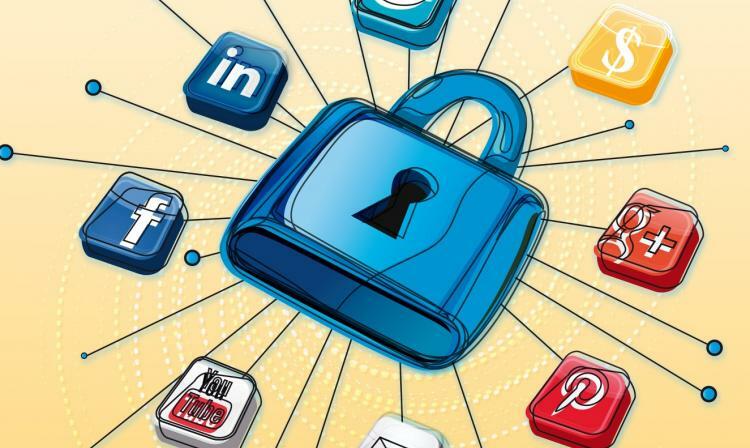 It is advised by many to get a password manager on your computer so that you don’t have to enter the complex passwords repeatedly. However, have you ever thought if your computer gets compromised, all your information along with your passwords can fall into the hands of the cybercriminal? So, if you can’t memorize the passwords, you can simply write them down in a diary or piece of paper and keep it in a safe place. Also Read: How To Keep Cyber Stalkers Away From You? Large-scale companies save their data locally, and as well as on cloud as they have a lot of employees hence a huge amount of data. 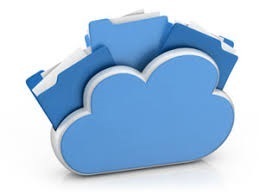 If you are a small-scale business and keeping your sensitive data on the cloud, don’t forget to encrypt the files to maintain the security level. You can also put passwords on individual files as well. Cyber threats are not known to everyone. It is important that you keep your employees informed about cyber education as it could help them to stay alert and keep an eye on suspicious activities. You can explain all the tactics and technicality with the help of manuals, activities so that they know how to react in emergency situations. Whenever you get a notification or alert that your software needs to be updated or your system has a new update available, never ignore it. As a new version of software and system update fixes and applies improvement which protects us against hackers. If your software is not updated from time to time, hackers can use the vulnerability of the current version installed. Also, always choose a reliable software provider. It is always recommended to install antivirus and do regular scans to keep everything in check. A firewall can be used to protect your small business from cyber-attacks. A firewall can be in form of software or hardware, as per customer’s preferences. If you have one computer to protect, then use software firewall however if you have several computers, then you need to buy a hardware firewall. If you merge a firewall with a security device, it could prove to be great for small business. In this way, your emails, and other data will be protected from hackers, the firewall will regularly adjust according to your preferences. Moreover, with a firewall installed, you can procure controlled access to the resources of your company. So, these are some of the tips and tricks for small-scale businesses that need to be followed to keep your private and confidential data secure. In this way, your business can flourish, and you can stay tension-free. ← Is Your Smart Speaker Safe Enough?